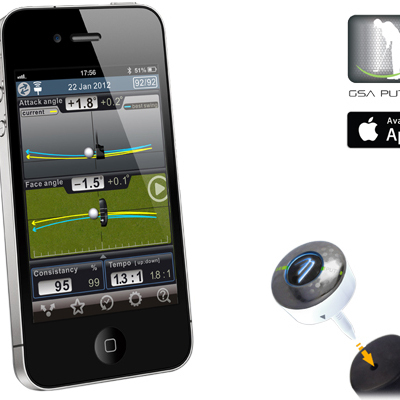 Cleverly designed to plug into your putter grip and with an unbelievable lightweight design, the 3 Bays Golf Swing Analysis Putt can digitise and analyse key aspects of your putting stroke more closely than ever. 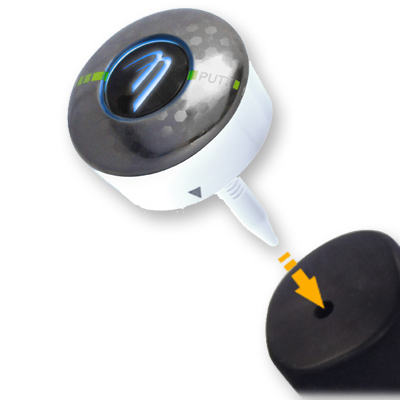 With intelligent algorithms and an accurate 9-axis motion sensor, even the most subtle movements of the putter are detected, offering highly accurate feedback on your mobile device via the wireless Bluetooth connection. 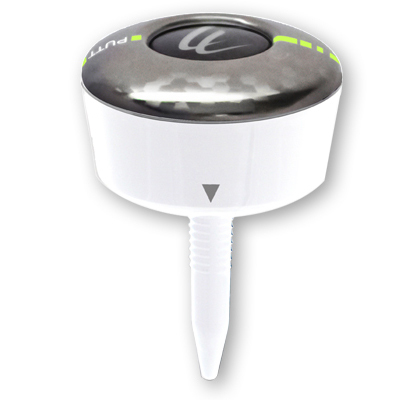 This putting analyser is a game changing device that helps you develop reliable, repeatable and consistent putting strokes to improve your performance on the greens. The 3 Bays Golf Swing Analysis Putt Design will not obstruct or affect your putting stroke as it weighs just 9.4 grams and is smaller than a golf ball. 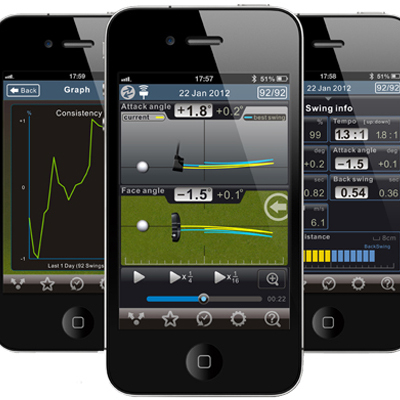 As well as being able to view the animation playback of your putting stroke to for a detailed review, key metrics are also recorded including face angle at impact and along the path, tempo, impact speed and attack angle at impact. With the 3 Bays Golf Swing Analysis Putt you can compare your putting stroke to your previous best and measure how consistent you can reproduce it. When you have mastered your putting stroke you can share it with your fellow golfers via various social networks. There are also preloaded putting strokes of PGA and LPGA tour players so you can compare your stroke to some of the best players around the world.